Devon Development Education (DDE) have some other resources to help teachers in the classroom. 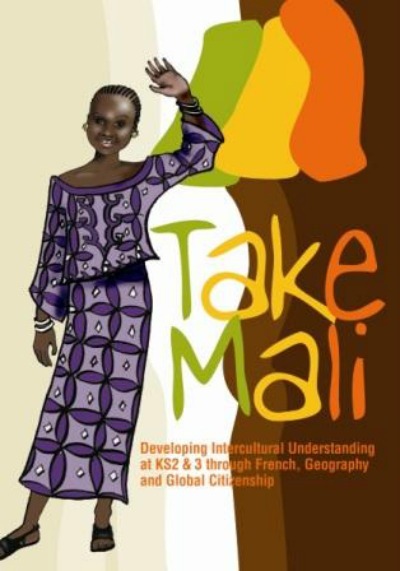 Following from the success of Take Mali, we developed Hola Peru, filled with the spirit of Spanish-speaking Peru, its children and people. 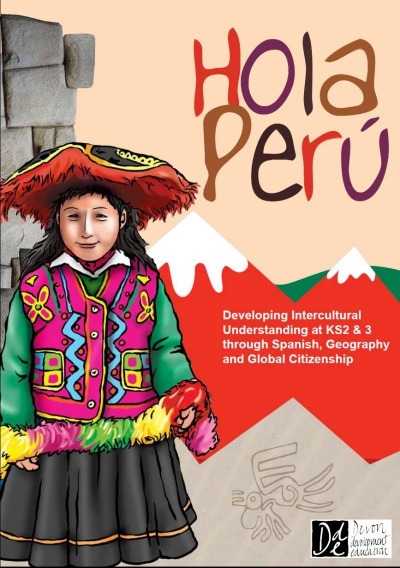 The pack aims to develop intercultural understanding at KS2 & 3 through Spanish, Geography and Global Citizenship. Price £60. Hola Peru Order Form.